Why would you want to elope? Here's why. 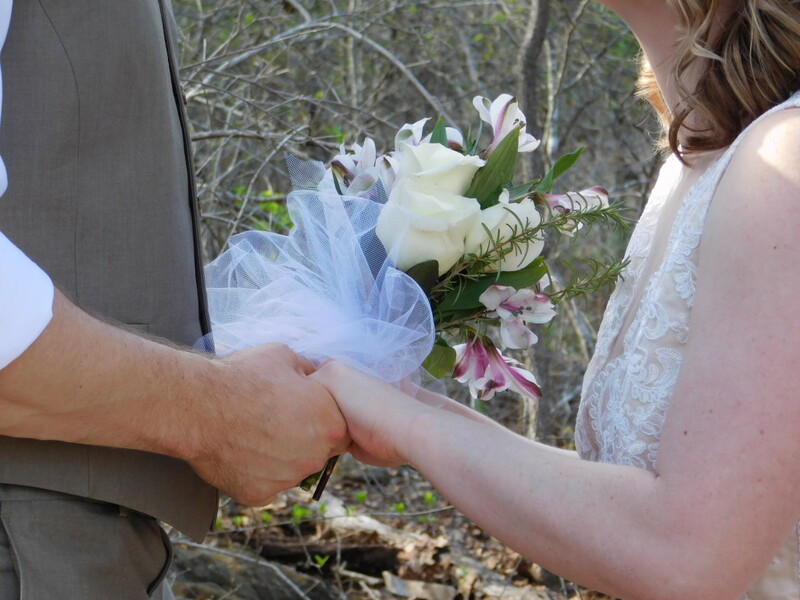 We do lots elopement ceremonies here at Star of Texas Bed & Breakfast. We love making the ceremony very personal for each couple. But you ask, why would anyone want to elope? We find that couples elope for different reasons. Many of them are marrying for the second time, they don’t want to go through all the details and expense of a large wedding again. ” Been there, done that,” they say. Most of our younger couples have decided that they don’t want to go through the expense of a large wedding and the many stresses, and there are many, that go with planning and pulling off a large wedding. So they choose to elope instead. We have had more than one couple come elope, that had planned a full blown wedding, the perfect location, the most beautiful full wedding dress and all the months of details that go into planning to call off the large wedding. Why? Because they say, it turns out to be about what everyone else wants and the spotlight is no longer on them. One bride told us, that she had bought all the bridesmaids dresses, shoes, jewelry and plans were almost done, when the bridesmaids had a fit that they were not having a free open bar at the reception. Wow, that’s what put us over the top, so they called it all off and came to us and eloped. Elopements can be simple and very cost effective or they can be exotic and cost almost as much as a regular wedding, you have so many choices out there. We love to keep our elopement packages simple and very cost effective. We do everything right here for you. 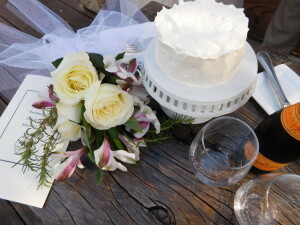 We do the petite wedding cake, the flower bouquet, Don is a Chaplain and does the ceremony and I do the photography. You just bring yourselves and a marriage license and we do the rest. Now, that’s pretty stress free. We do have other vendors that we can connect you to if you prefer to have a Wedding photographer, have you hair done here in your room and other choices. We do pride ourselves and pay special attention to details in our elopement ceremonies. We offer two packages that make your stay special and easy. If you are thinking of eloping, we hope you will consider us for your very special day. 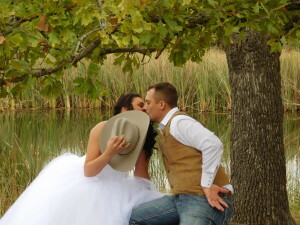 This entry was posted in Packages, Texas Elopements, Texas Weddings and tagged b&b elopements, elope in Texas, elopement packages by admin. Bookmark the permalink.